This Registration is for those who wish to sponsor a team of 4. If you wish to list your preferred team members, please list them in the comments section. Golfers may be shifted to another team if needed to allow for balanced numbers on teams. 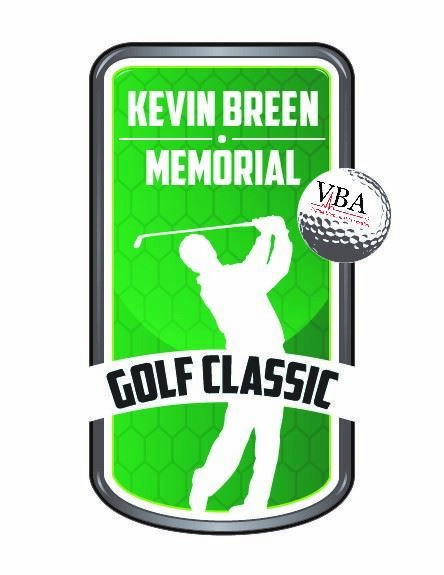 In memory of our longtime member and golf coordinator, Kevin, we officially named our annual golf tournament the "Kevin Breen Memorial Golf Classic". This year's golf outing will be held on Wednesday the 19th of September at the Devil's Knob Golf Course. Registration will start at 10:00 am and a Shotgun start will happen at 11:00 am. The costs is $50 for an individual or $200 for a Sponsored Team. There will be a box lunch served on turn and prizes for Closet to pin and Long Drive (Male and Female). First and 2nd place awarded during the evening meal and entertainment on the patio Wednesday evening. Format is Captains choice where all four players take shot and you play from best position, all four again take shot and repeat until ball holed. Must use at least one drive from each person on front nine and back nine. 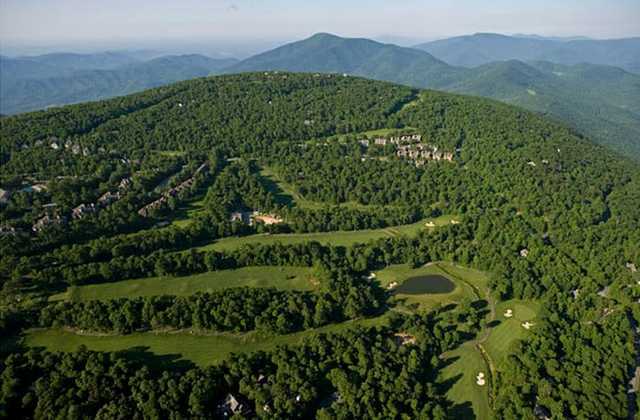 When Ellis Maples designed this 18 hole gem, the highest golf course in Virginia, his challenge was to enhance its stunning Blue Ridge Mountain setting. Sitting at an elevation of over 3,800 feet, players at this member and resort guest exclusive course leave Devils Knob remembering narrow fairways, speedy greens and unsurpassed vistas. Click here for a view of the scorecard.